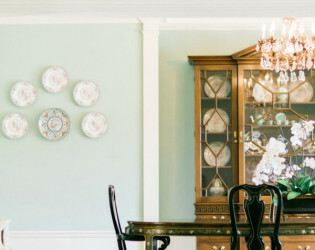 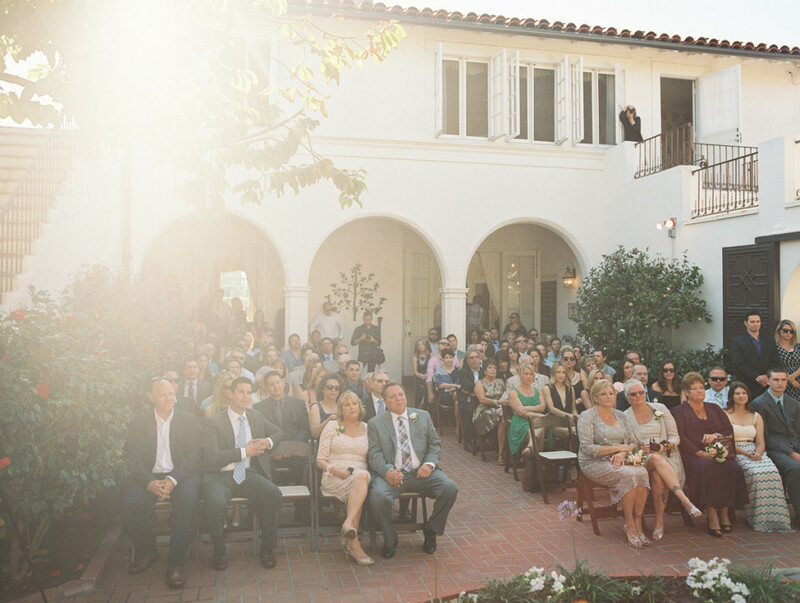 Host a dazzling day at Darlington for your dearest and nearest. 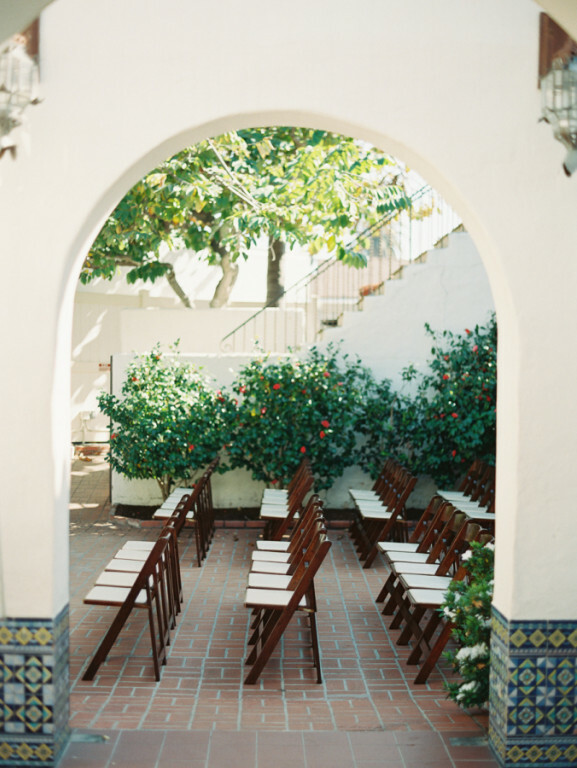 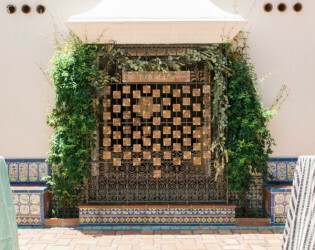 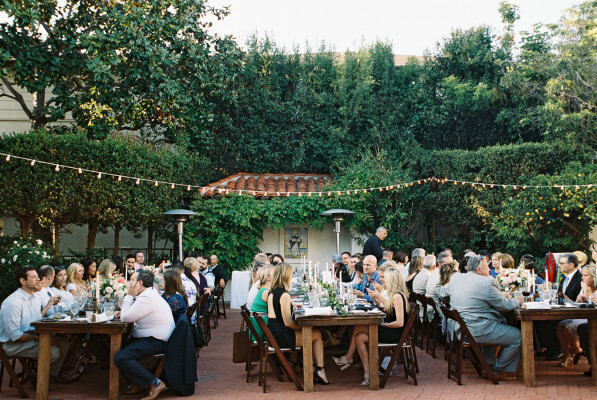 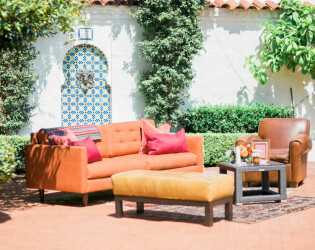 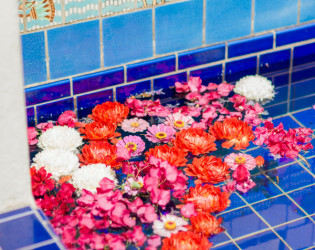 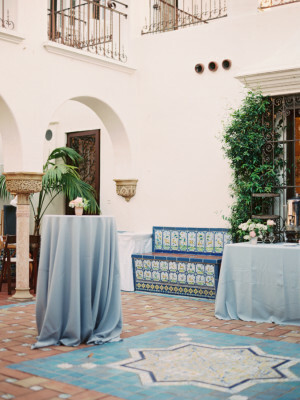 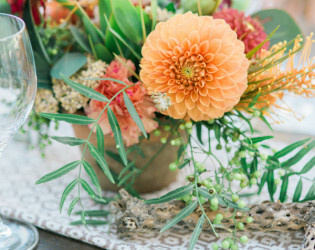 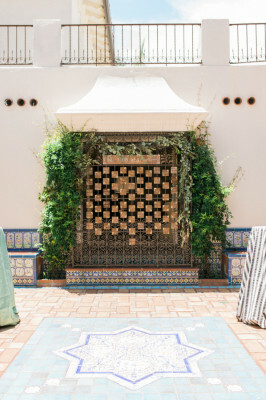 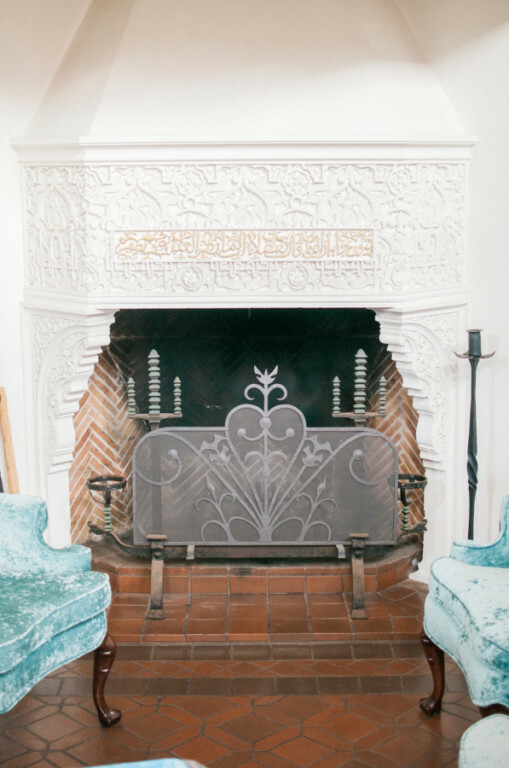 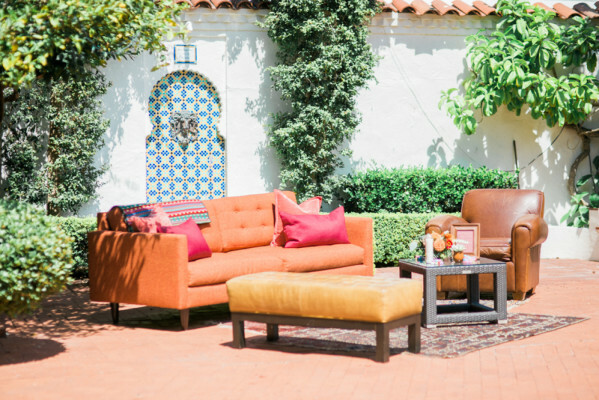 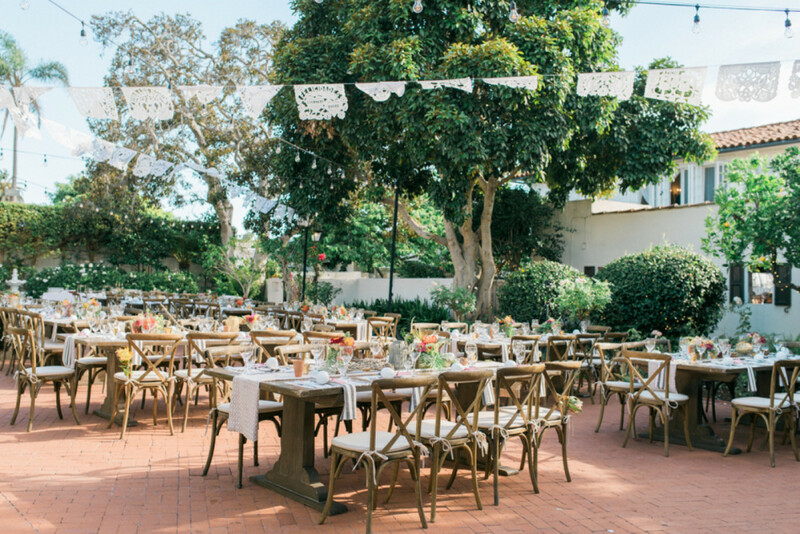 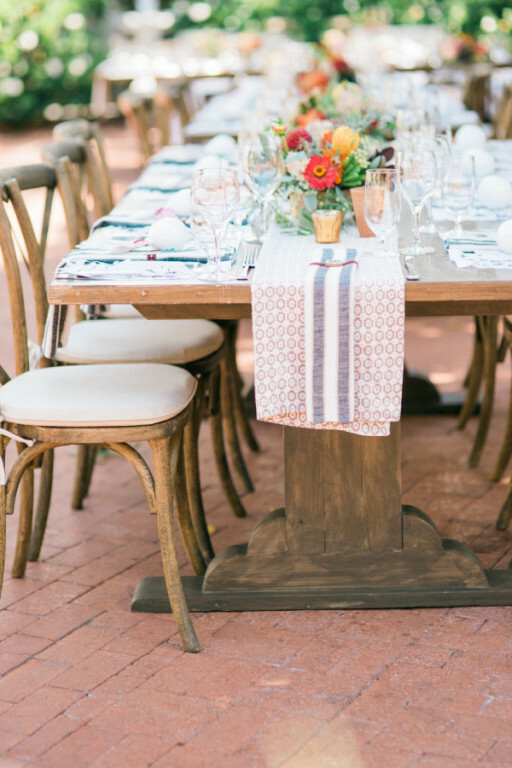 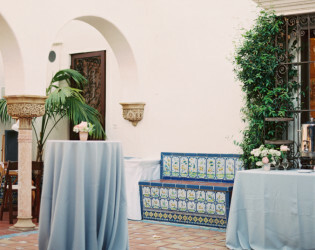 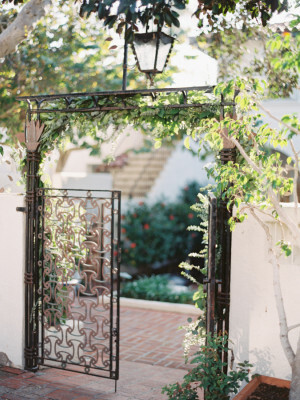 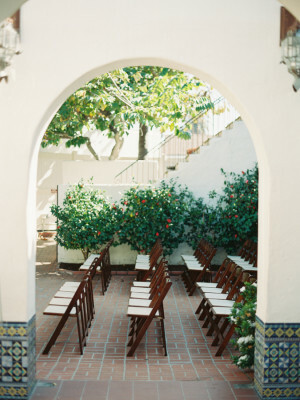 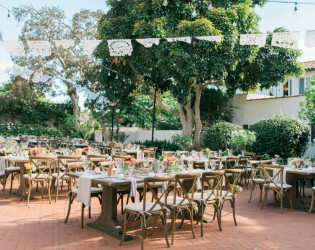 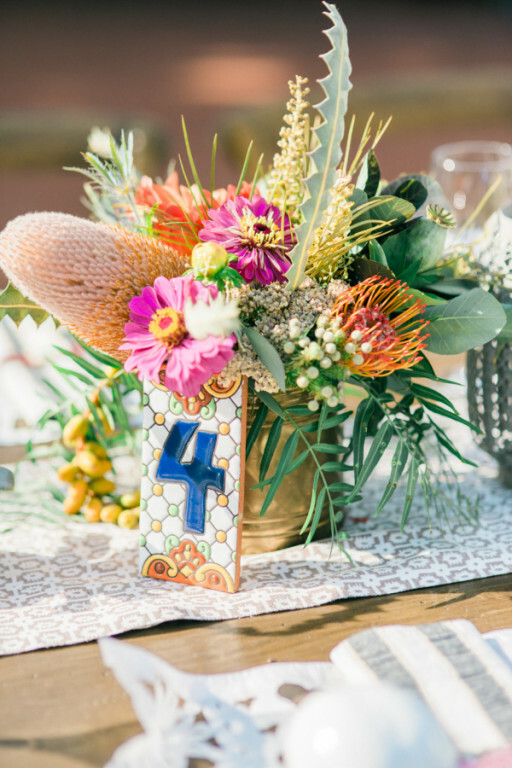 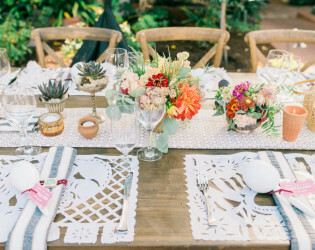 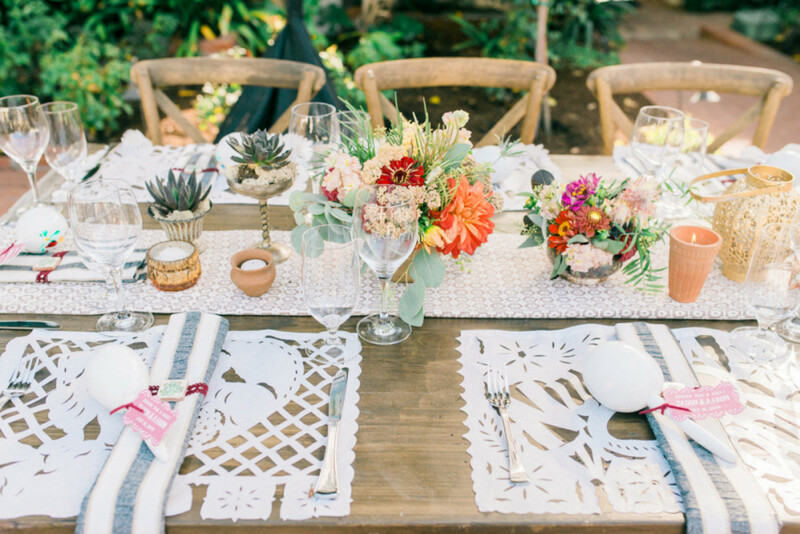 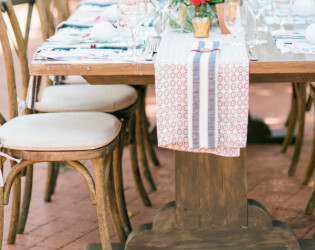 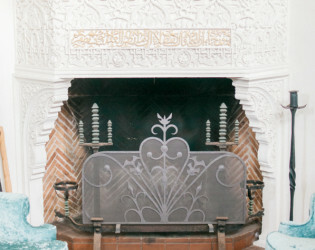 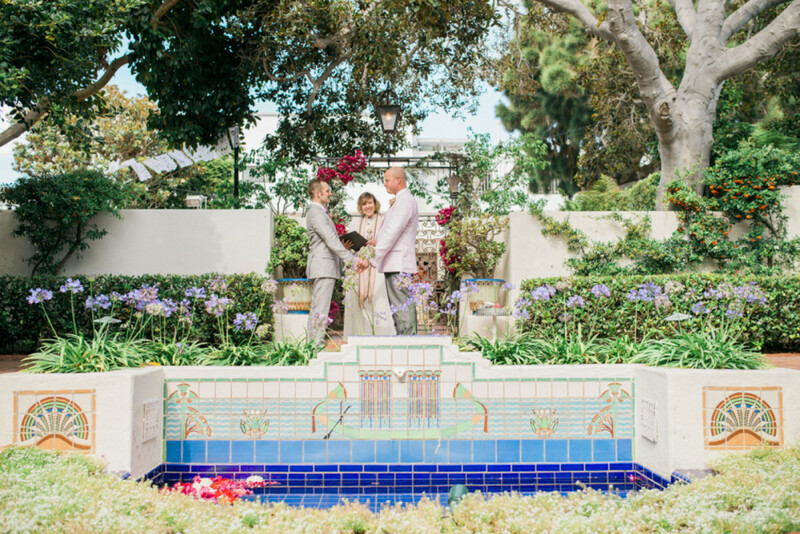 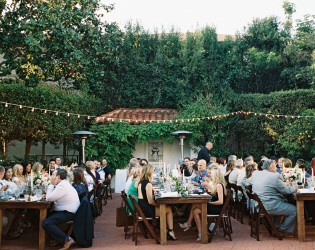 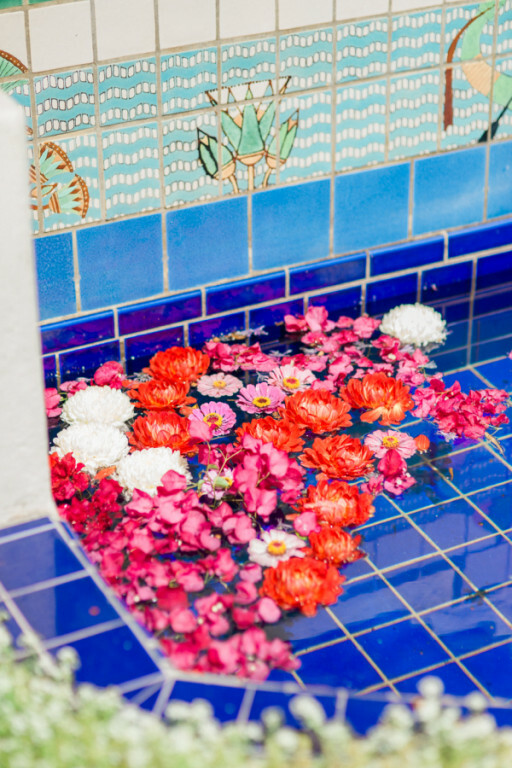 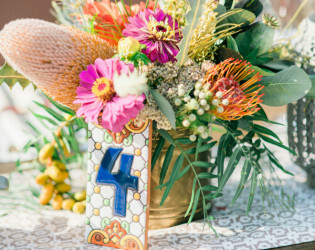 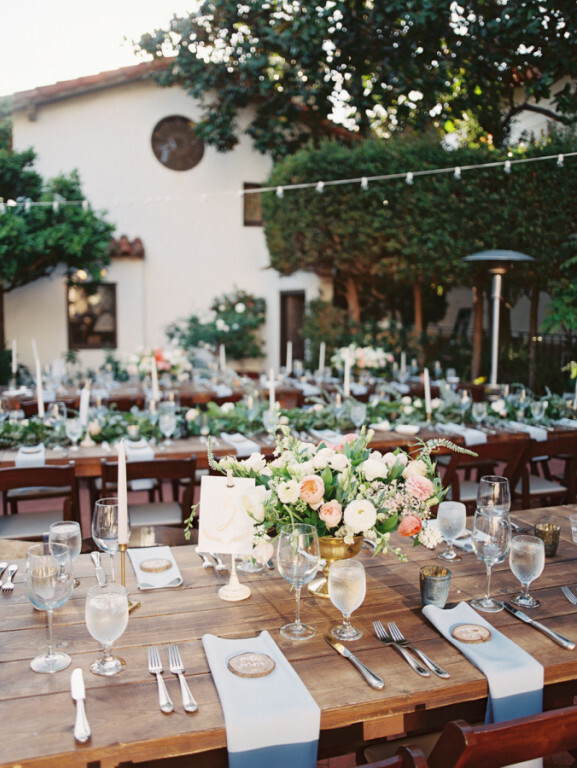 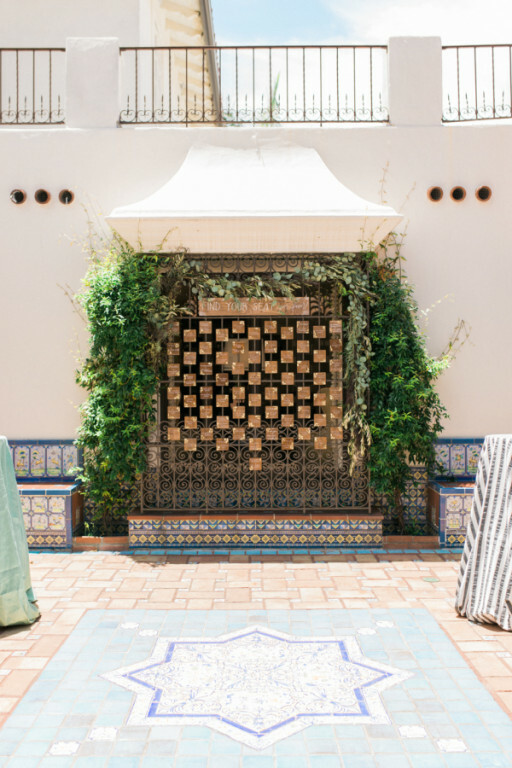 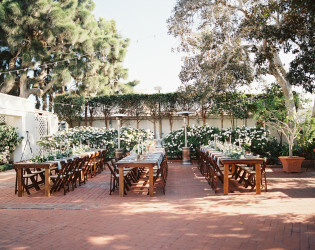 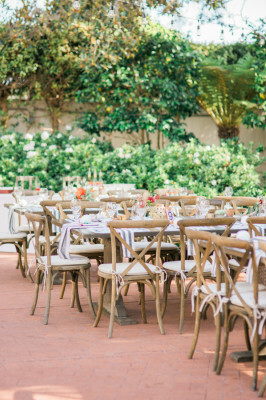 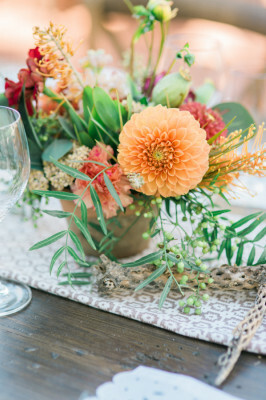 This mediterranean-style house is San Diego's go-to wedding venue for all things sunny and charming. 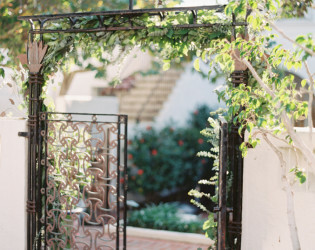 Located in the heart of La Jolla, you'll get just the right amount of California cool mixed with vintage vibes. 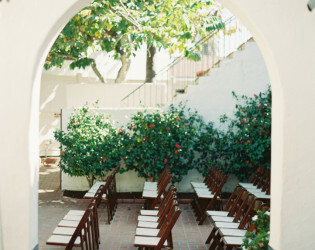 Our price is for venue only. 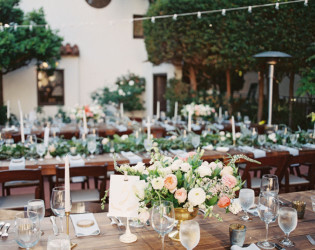 We require you to select on of our Required Caterers. 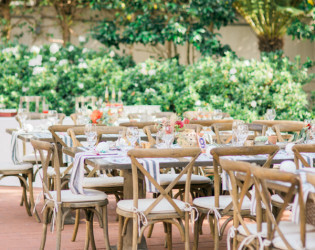 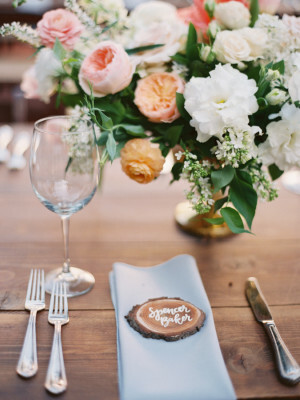 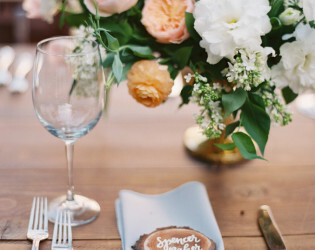 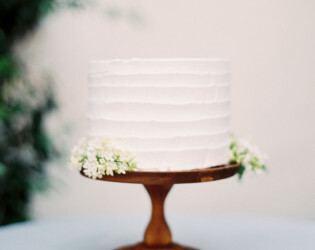 The caterer can offer you a package to include your rentals or you can use the vendor of your choice for your rental needs (tables, chairs, linens, flatware, etc.). 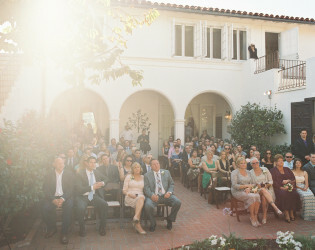 The Darlington House Rose Garden is the site of most receptions. 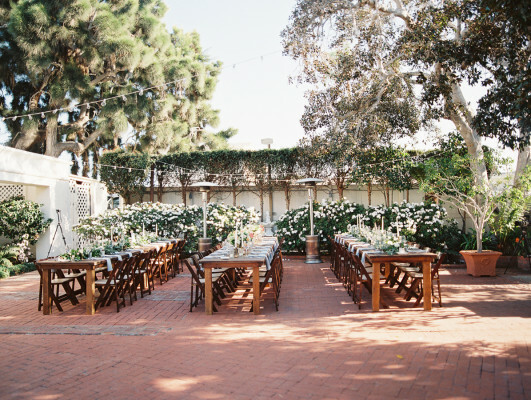 A beautiful year-round garden full of succulents, ferns, fruit trees, and roses. 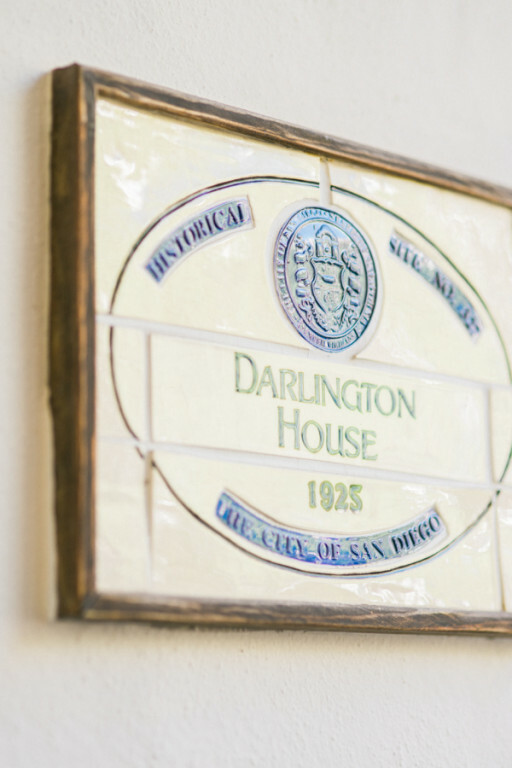 Once the seasonal home of Mrs. Sybil Darlington, Darlington House still echoes a lifestyle of gracious living, elegant dinner parties and delightful musical concerts. 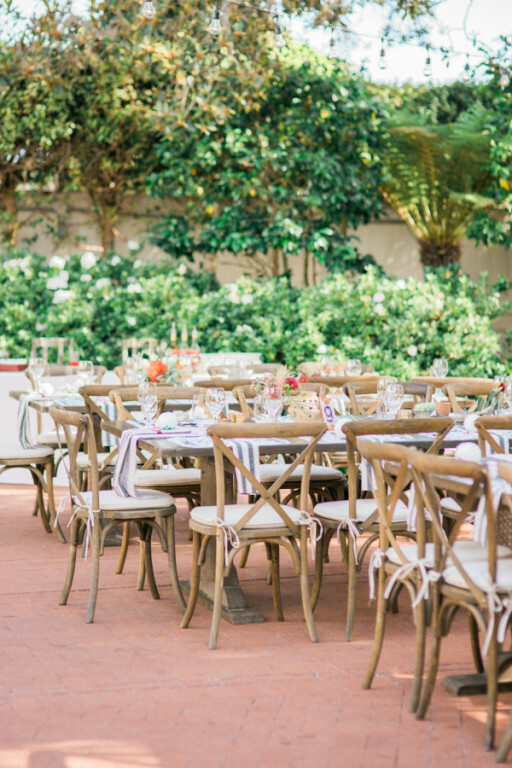 Whether you are planning a small gathering or a large gala, Darlington House offers an unforgettable venue for your special day. Darlington House in La Jolla. 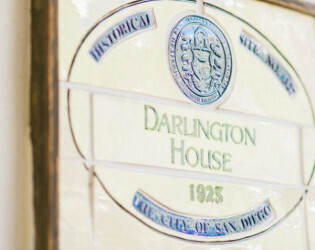 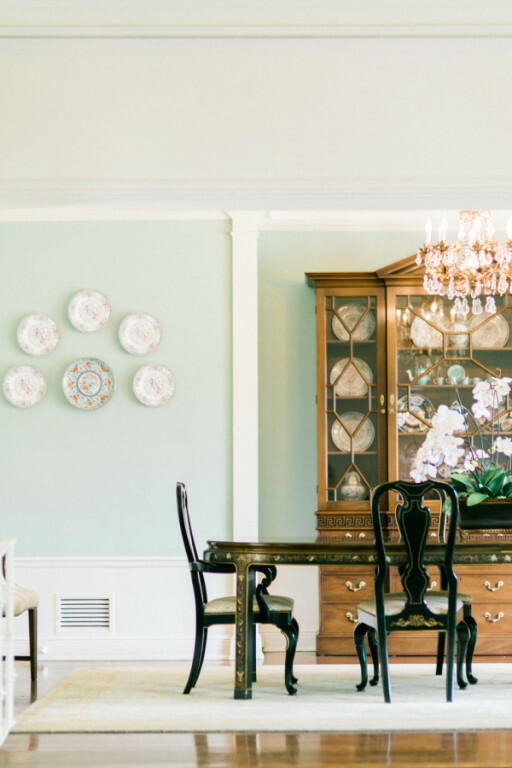 Darlington House is available every day, including weekends. 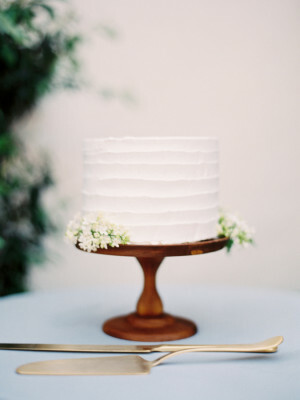 It awaits you and your personal celebration or special occasion.